Progressive Home Design! 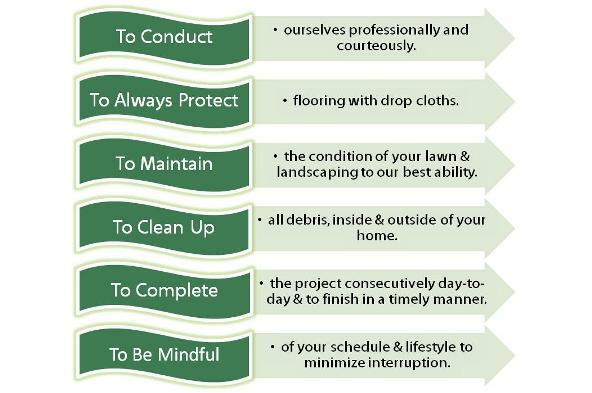 Interior, Exterior and Landscaping Specialists! Welcome and Thank You For Choosing P.H.D.! Click HERE to see the Jobs we are currently working on! Did Your Home Improvement Wind Up Like This Poor Guy's? As one the largest investments most people make in their lives, the staff at Progressive Home Design recognize your need to cost effectively maintain you home's integrity, and beauty, INSIDE and OUTSIDE! Not just for your own personal enjoyment and Peace of Mind, but also to protect your home's value. We will carry this out by offering valuable needed services for the Members of our community in a Professional, Fair, Cost Effective and Moral manner. We also realize that not everyone has the exact same need for services, so P.H.D. was developed with 4 Professional goals in mind for homeowners at guaranteed prices that will not be beat for the same services. Click Here to learn more about our Core Services! P.H.D. 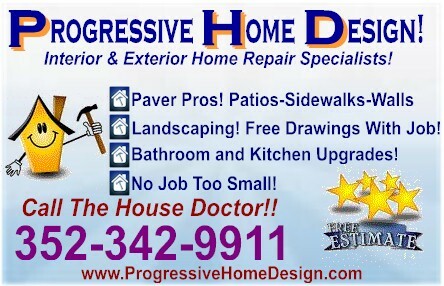 is fully insured and a member of our Local Chamber of Commerce. We strive to serve our customers professionally, and to also enhance the professional, and ethical commerce in this wonderful state we all live in!! We realize that Bad News travels faster than Good News. Your Peace of Mind is Priority number one to us, and to OUR Peace of Mind as well! We thank all of our customers,....past, present, and future for the privilege of working with you, and for you!!! Please use the Menu on the left side of this page to learn more about P.H.D.! Copyright � 2011 Progressive Home Design!